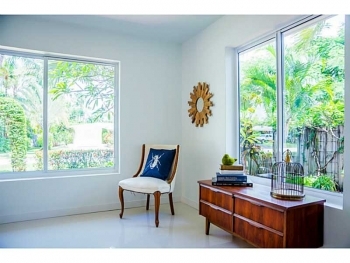 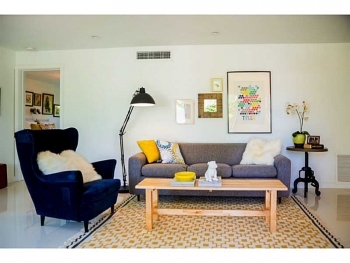 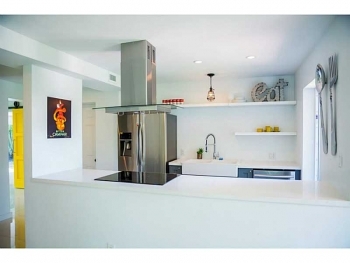 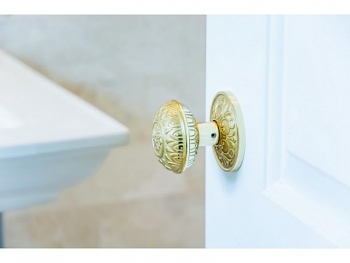 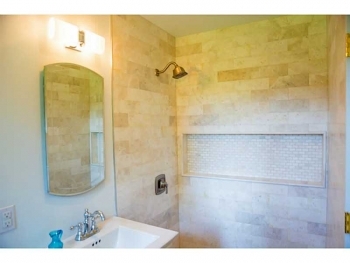 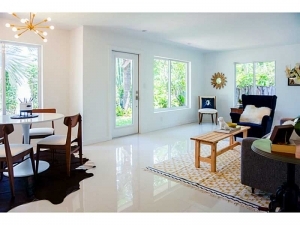 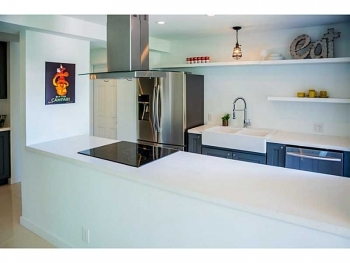 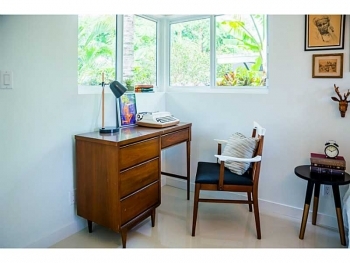 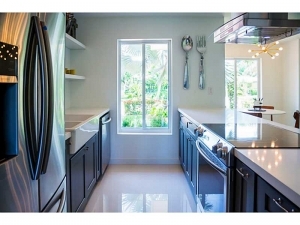 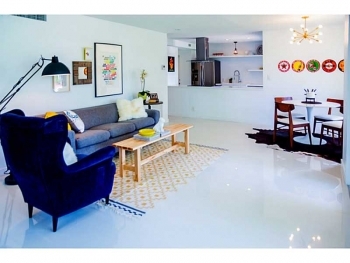 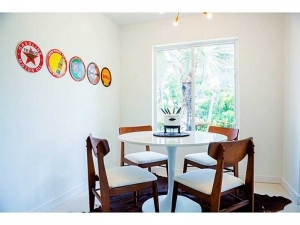 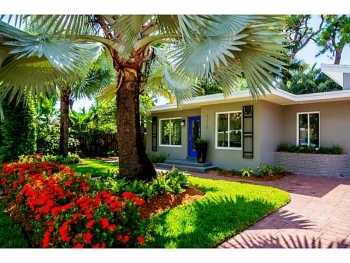 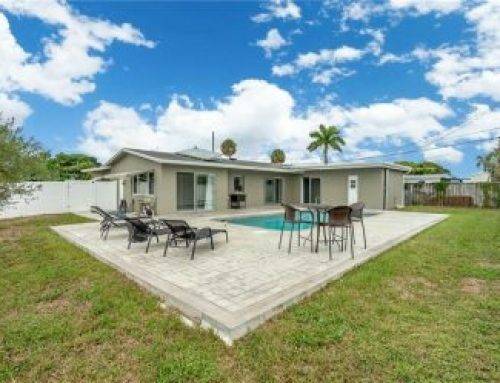 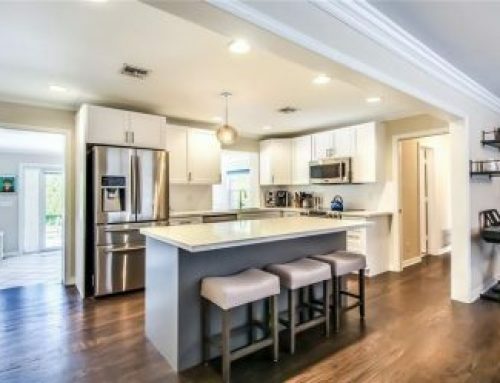 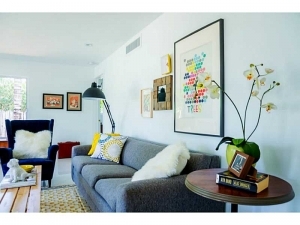 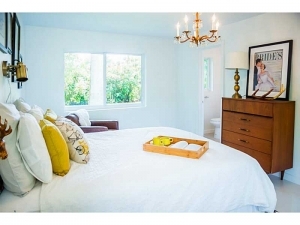 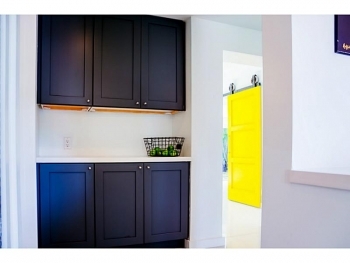 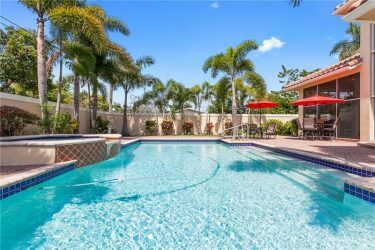 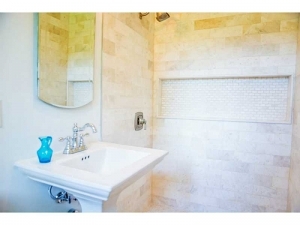 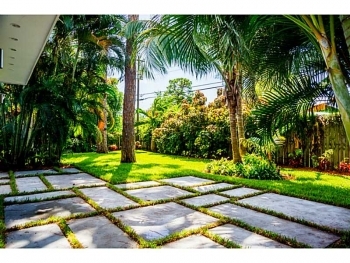 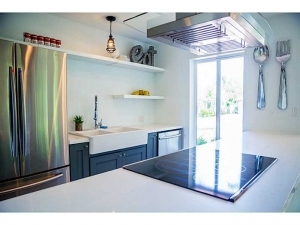 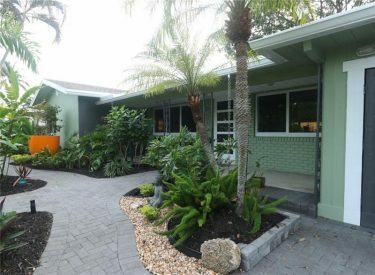 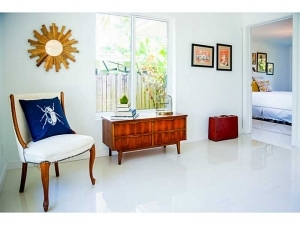 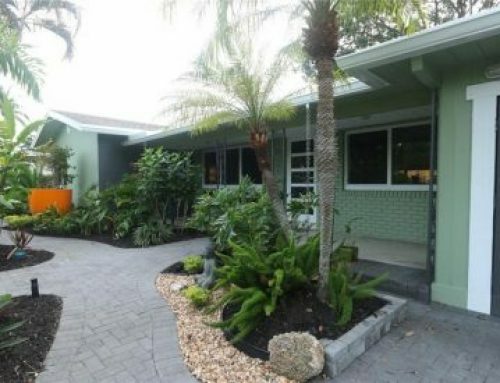 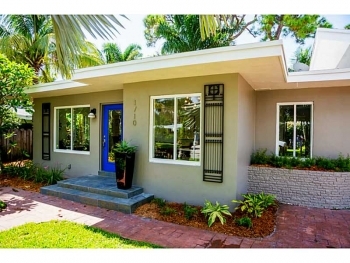 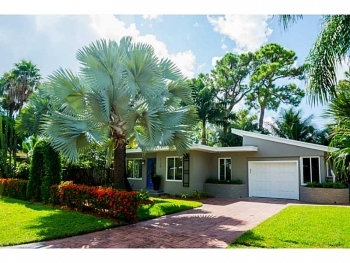 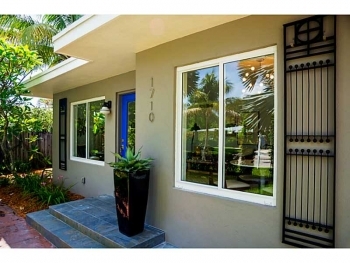 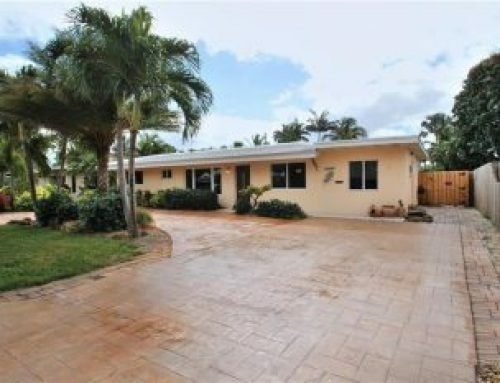 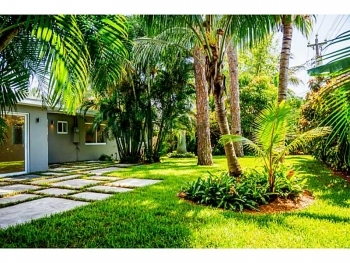 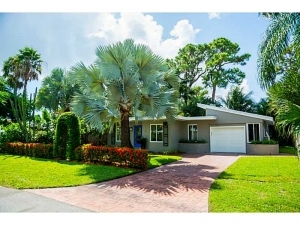 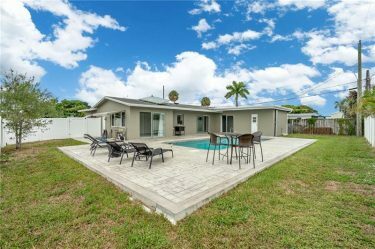 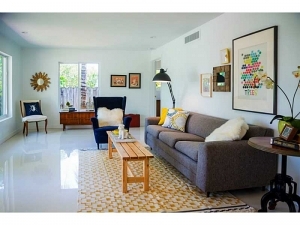 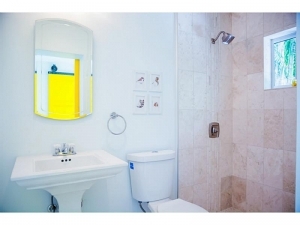 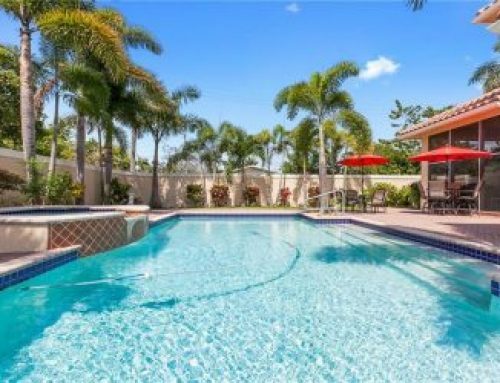 Please come and view this totally remodeled east Wilton Manors home. 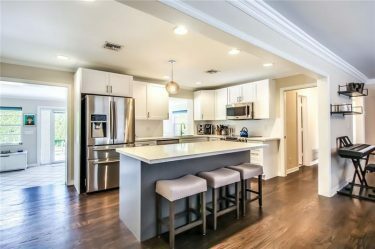 This home is a showcase and has it all and is perfect for those that want nothing other than moving in. 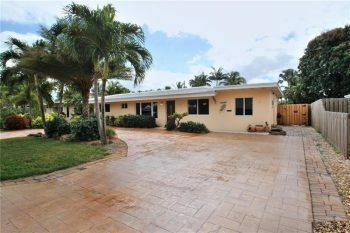 If you can not make todays open house please call 305.778.0244 or email keith@keithhasting.com and schedule a private viewing.